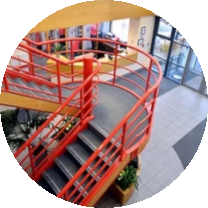 If you design and sell complex industrial electronic or electro-mechanical products then we’re here to help. 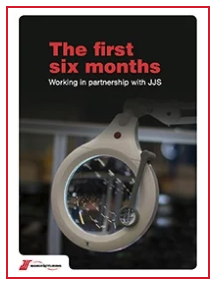 JJS Manufacturing specialises in supporting OEMs who are looking to outsource their supply chain, assembly, test and logistics on a long-term partnership basis. The start of an outsourcing partnership is an exciting time, but it can also be a little daunting. Find out what will happen during the all important early stages. 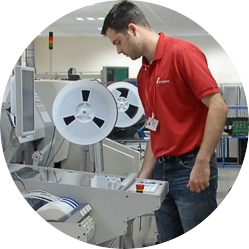 Is your electronics manufacturing operation undermining business growth? "Delegate or outsource everything except the stuff you're awesome at. It allows you to focus on the tasks you're amazing at." 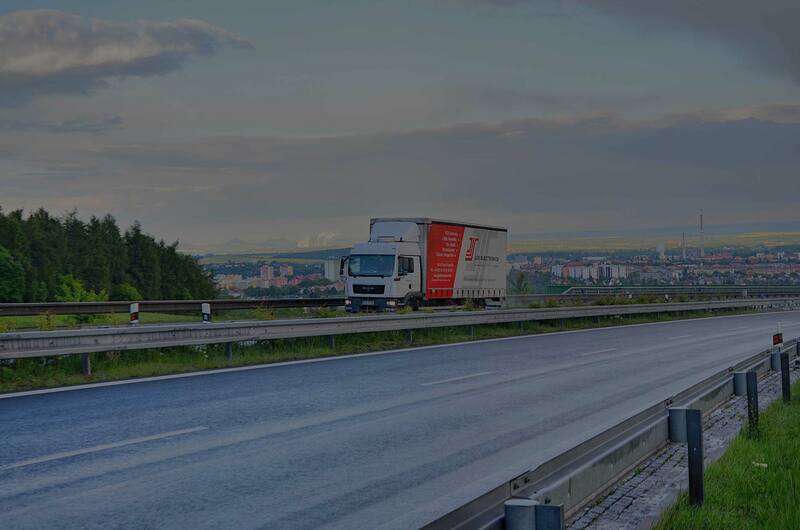 JJS gives its partners a distinct advantage because we offer a breadth of services and expertise that rivals the largest CEMs in the world but with focused, attentive customer care. 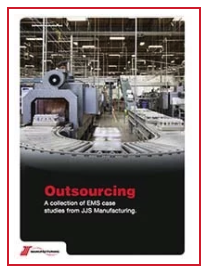 Read five case studies that highlight the hugely positive outcomes that can occur when OEMs choose to outsource part or all of their manufacturing operation.